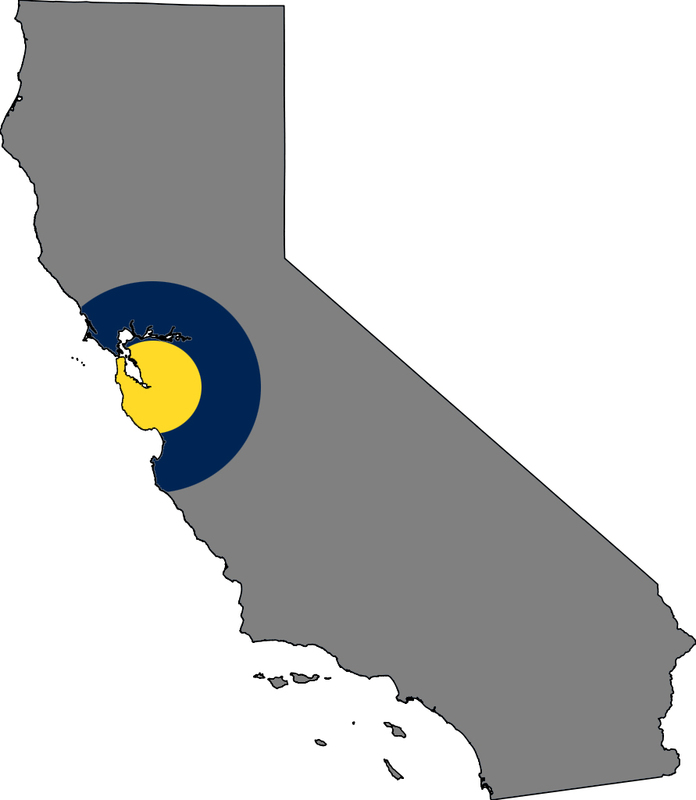 Coverage Area — Statewide Roofing, Inc.
As our name suggests, Statewide Roofing provides roofing solutions across the state of California, and we continually do large projects in remote portions of both Northern and Southern California. Headquartered in the heart of Silicon Valley, we perform the majority of our work in the Greater Bay Area and surrounding areas. Our emergency services & support are available to all locations within 50 miles of our San Jose office.